 Woodworker’s Hardware features the industry’s premium functional hardware for wall cabinets. Blum Aventos door lift systems silently and effortlessly lift doors open and close in four ways: out and straight up, bi-fold and up, pivot up and up and over. Find the system that fits your application and style today. Convenient 24 hour shipping available for all orders.